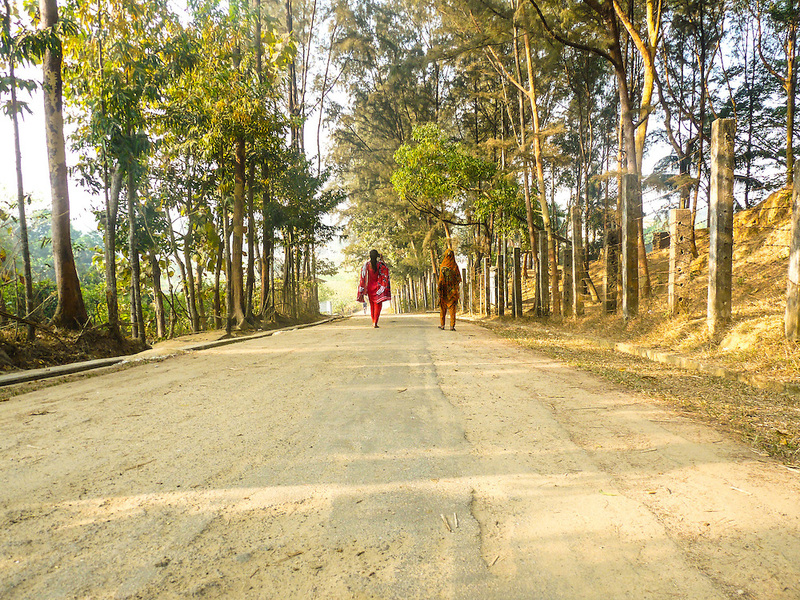 Going Home, Bangladesh by Johanara. Johanara is ten years old and the oldest of five siblings. Her father makes little money as a painter, so she makes the main income for the family by selling eggs on the beach. She was the first to memorize her alphabet in english and is often caught up in the giggles over everything.